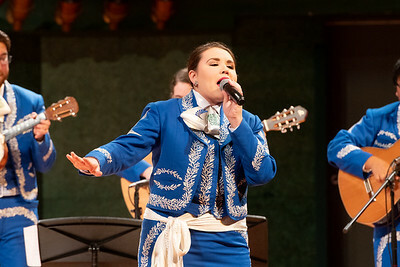 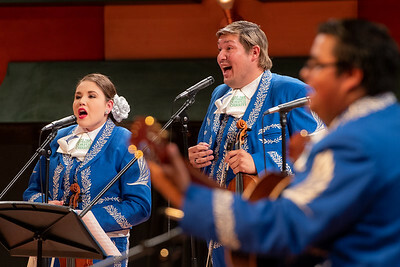 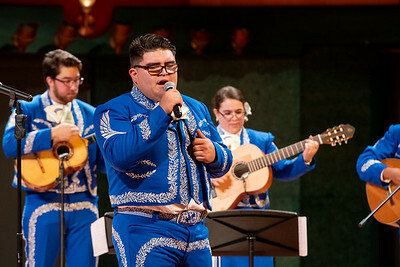 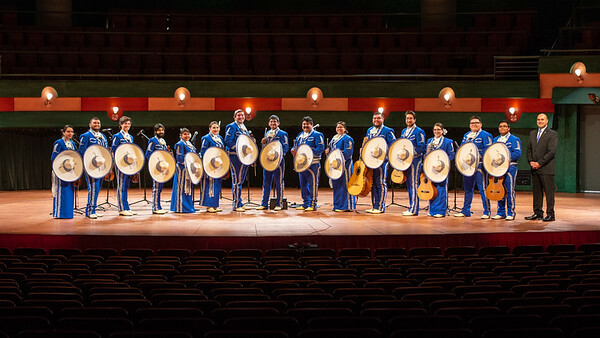 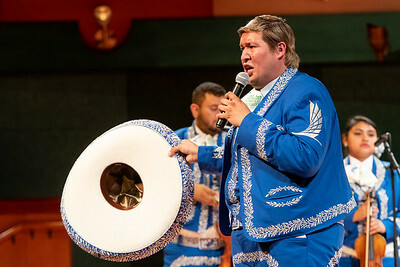 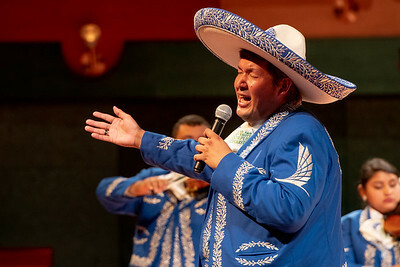 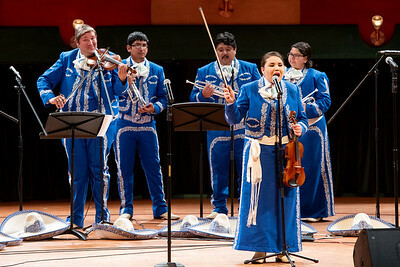 From the unique mix of strings and brass, to the pageantry of their uniforms, to their bigger-than-life theatrical performances, the sounds of mariachi music have represented the Hispanic culture and delighted listeners since its inception in 18th century Mexico. 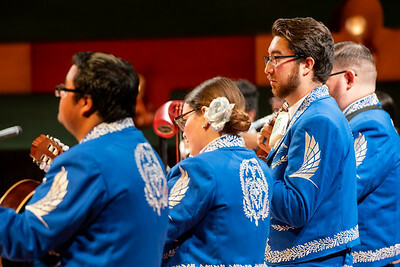 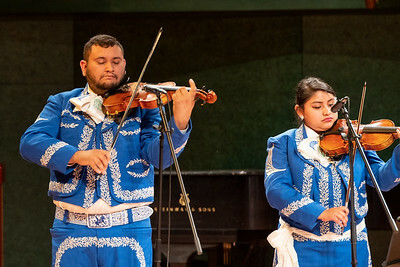 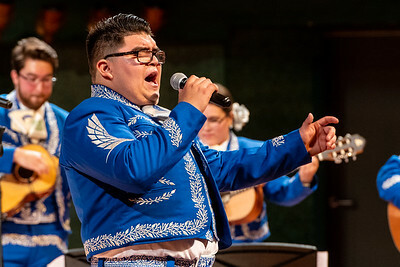 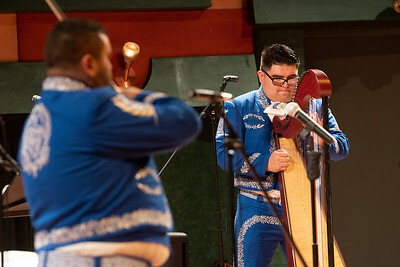 Texas A&M University-Corpus Christi is eager to embrace mariachi music, not only for the benefit of students, but for the enjoyment of the community, and has formed Mariachi de la Isla as the newest music ensemble in the Island University’s Department of Music. 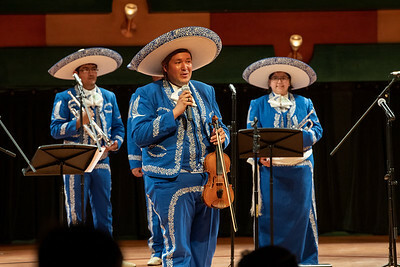 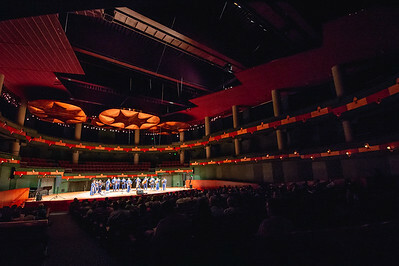 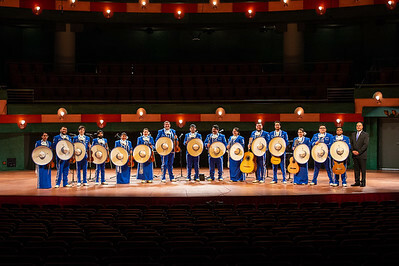 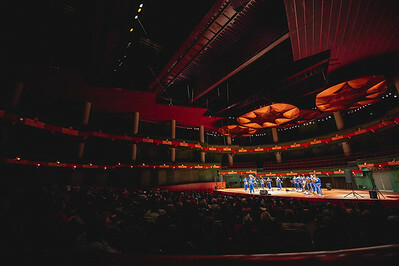 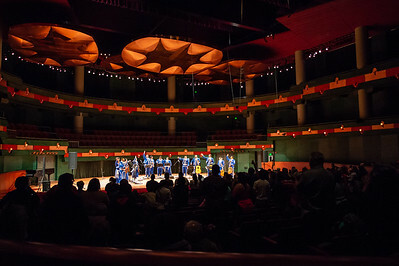 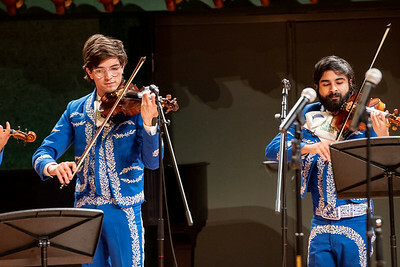 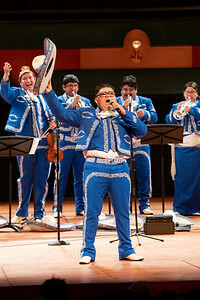 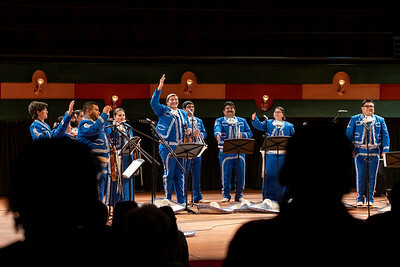 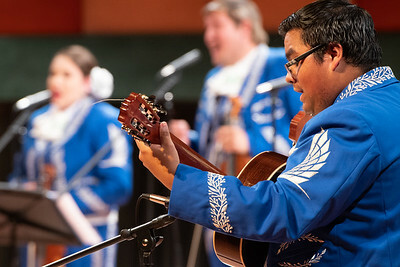 The Mariachi de la Isla had their first formal performance in the Performing Arts Center. 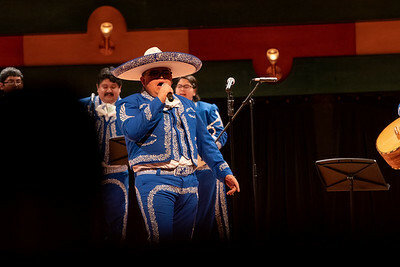 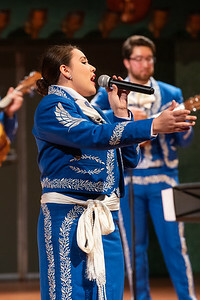 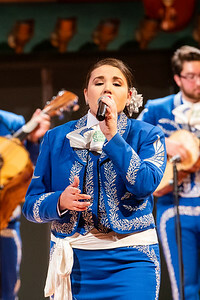 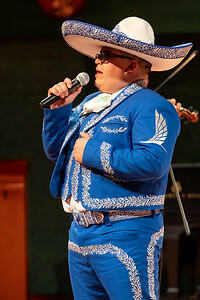 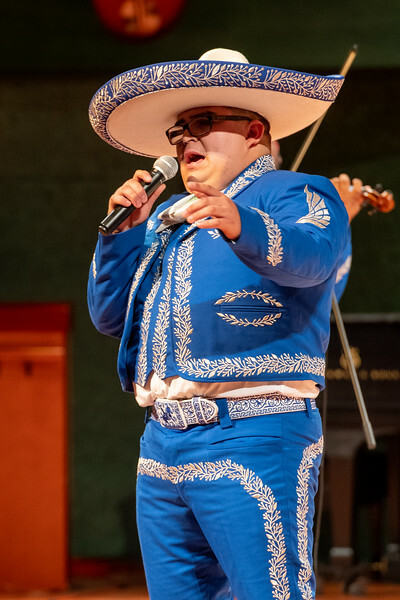 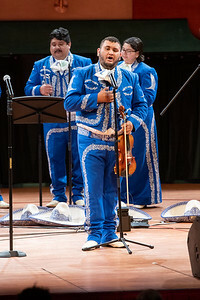 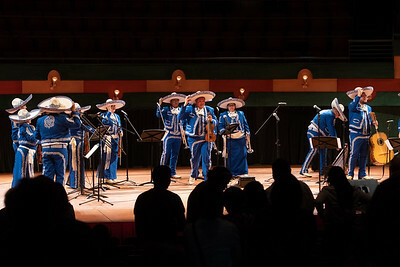 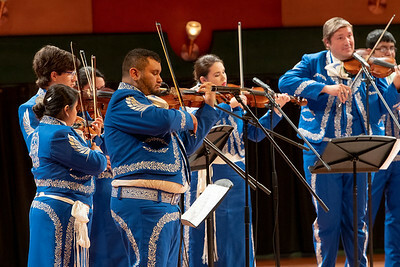 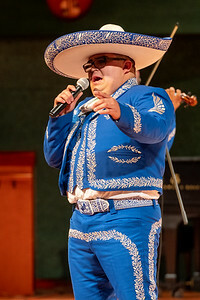 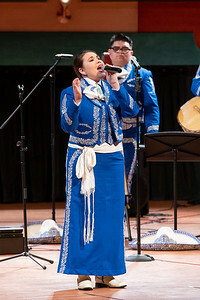 Mariachi de la Isla had their first formal performance in the Performing Arts Center on April 10th.